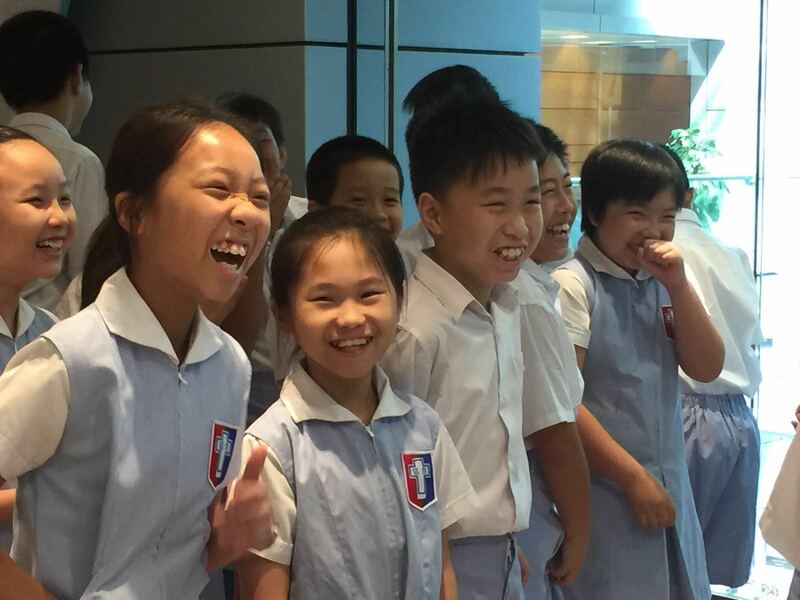 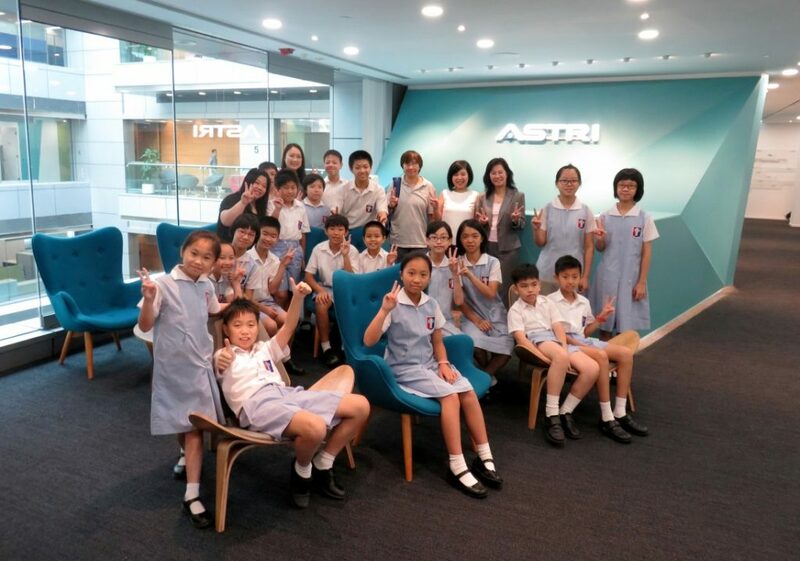 8 junior reporters and 12 primary school students from ELCHK Faith Love Lutheran School attending the Little Journalist Programme of Wing Han Education Foundation Ltd. visited ASTRI on 7 July 2016. 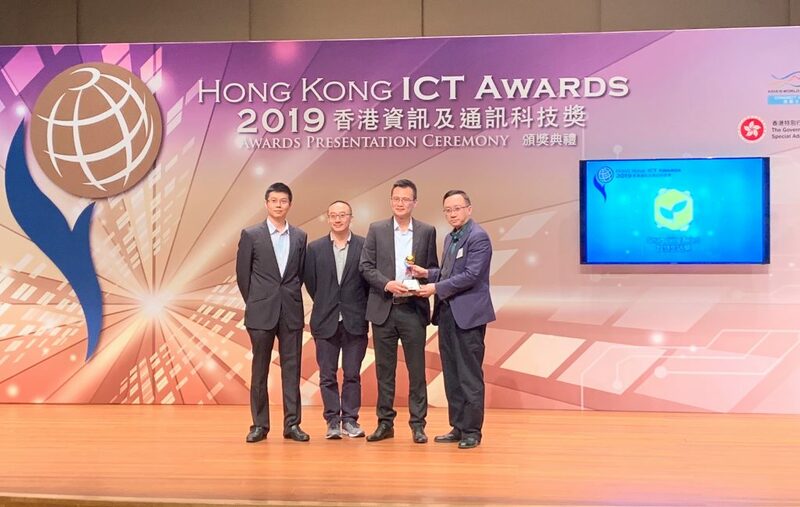 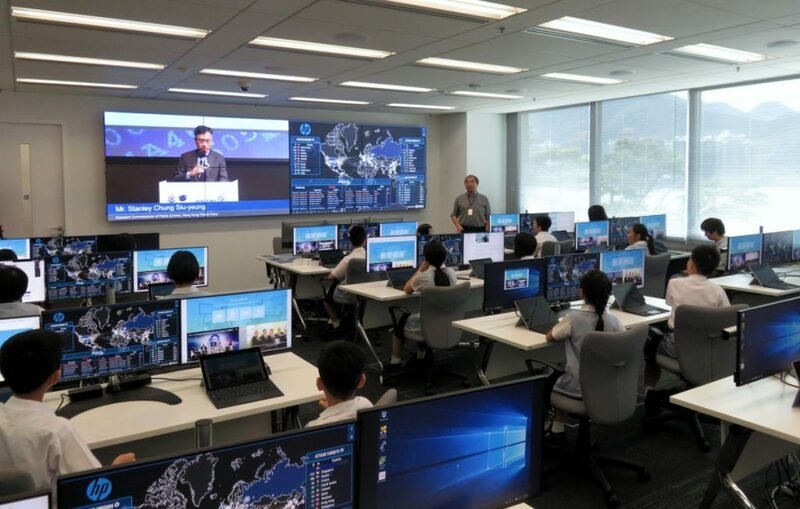 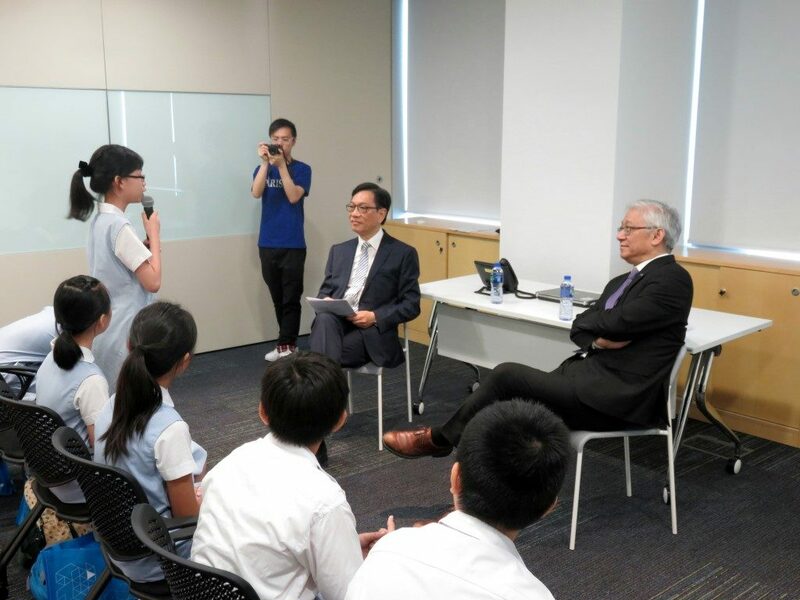 They conducted an interview with Chairman Mr. Wong Ming-yam, BBS, JP, and Chief Executive Officer Dr. Frank Tong to understand more about ASTRI. 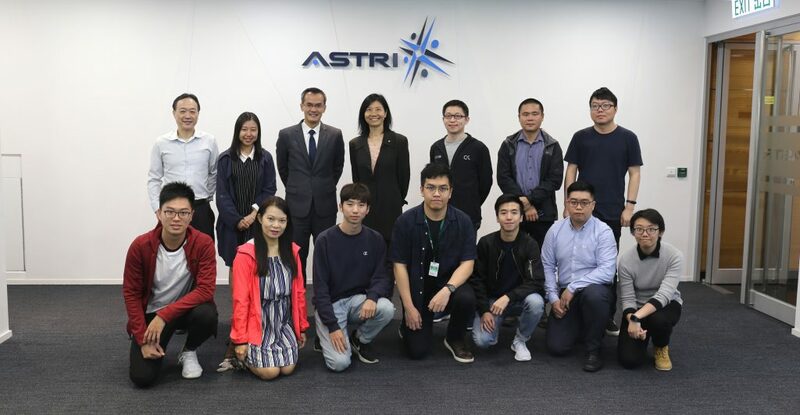 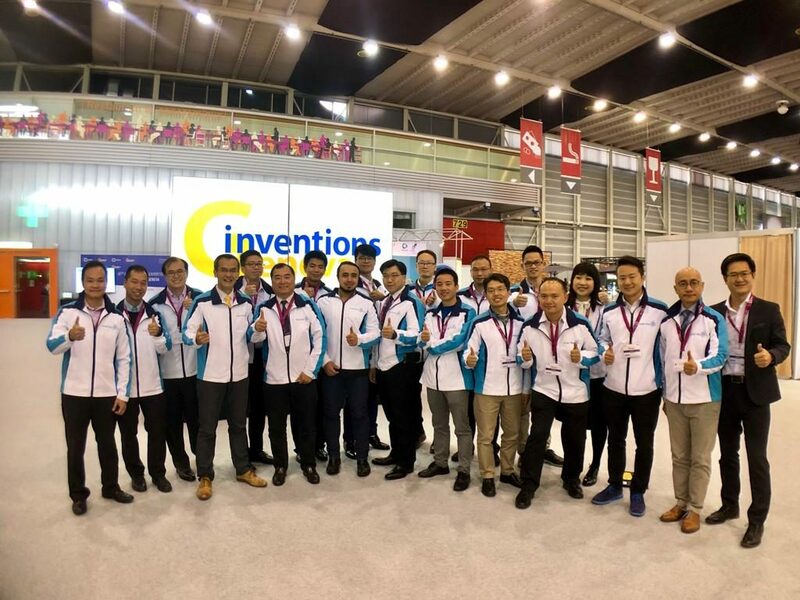 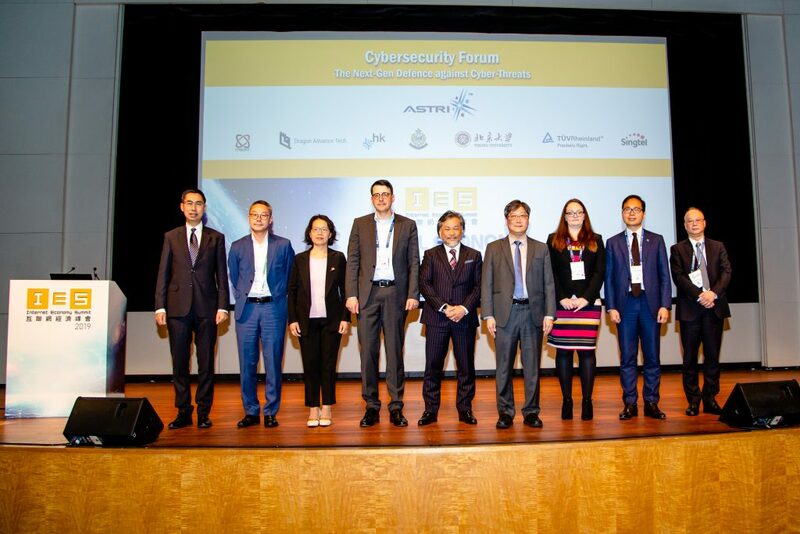 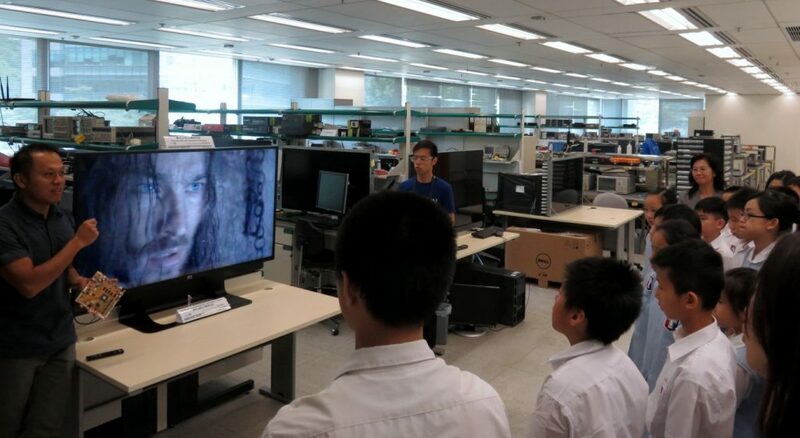 ASTRI’s R&D experts also introduced to them ASTRI’s latest technologies including facial recognition, real-time 3D conversion platform for glasses free 3D display and Cyber Range Lab.